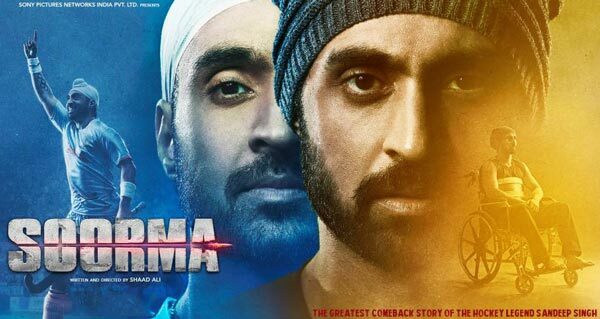 Soorma (2018) is an Indian Hindi biographical sports drama film based on the life of hockey player Sandeep Singh. 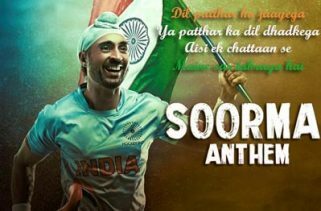 It is starring Diljit Dosanjh, Tapsee Pannu and Angad Bedi. The Director of this film is Shaad Ali. Production Companies are Sony Pictures Networks India and C.S. Films. The Movie will be release on 13th July 2018. The Story and Screenplay writers are Suyash Trivedi, Shaad Ali and Siva Ananth. Producers are Deepak Singh and Chitrangda Singh. Shankar-Ehsaan-Loy has composed the Music. Gulzar is the Lyricist. The Singers are Diljit Dosanjh, Hemant Brijwasi and Akhtar Brothers Contestants of the Talent Hunt show Rising Star. The Music originally belongs to Sony Music India.